480 p., 15,7 x 21,2 cm. 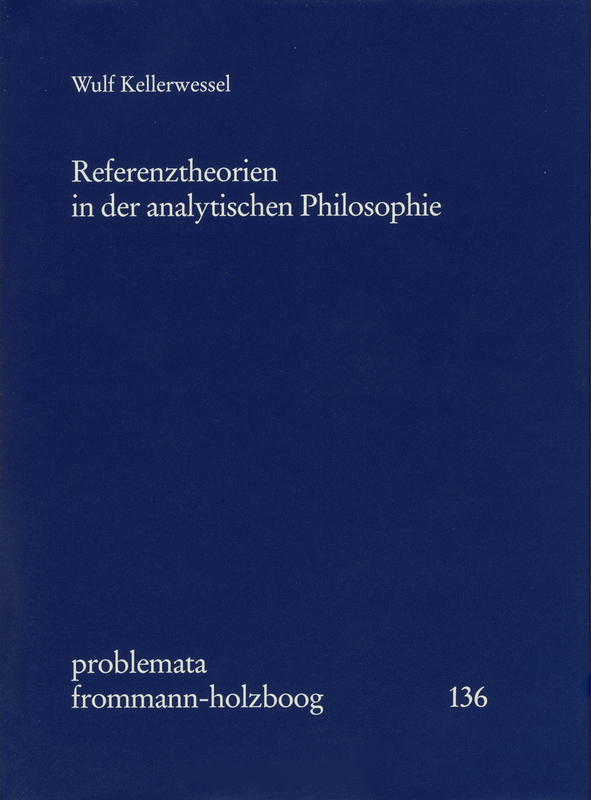 This study deals with the problem of reference as it is discussed within the context of Analytical Philosophy. Its intention is a survey, typology and critical evaluation of the most influential reference theories put forth by Frege, Russell, Geach, Ryle, Strawson, Serale, Wittgenstein, Ziff, Quine, Donnellan, Kripke, Putnam and Katz. The author aims at developing a new theory of reference on the basis of his examinations.